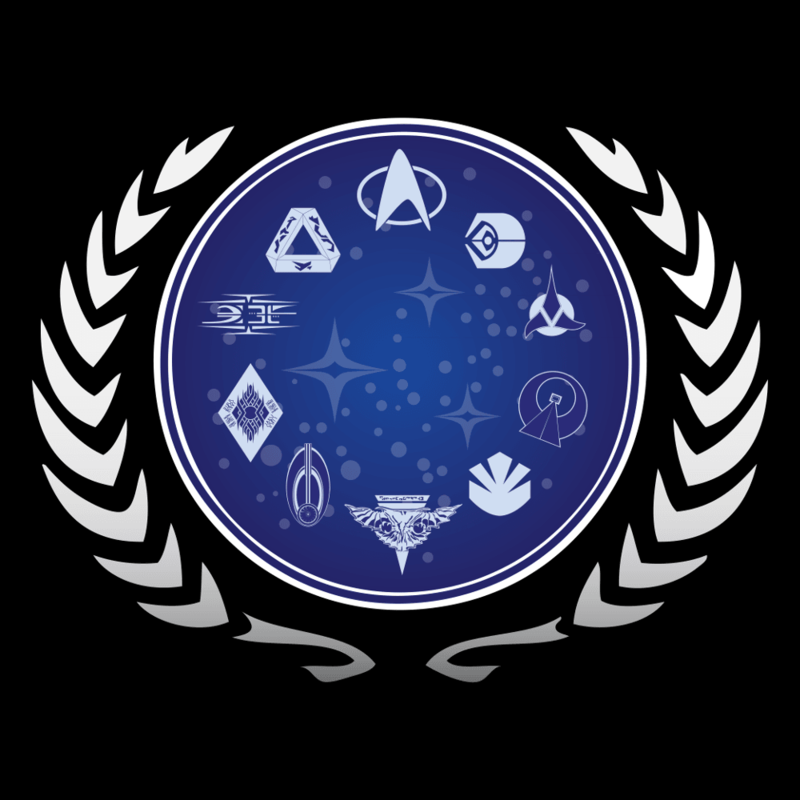 Tomorrow is the official start of the United Federation of Planets’ Star Trek book club, where we will read and discuss Q Squared by Peter David. Q Squared is one of Peter David’s longer novels, so the reading schedule may look a little daunting, especially as the first two weeks are a little condensed. If you feel overwhelmed by any of it, don’t worry. You can always catch up on your own time, and participate at any time. To avoid spoiling for anyone who may be behind on their reading, I do ask that you keep the weekly discussions contained to the “assigned” chapters. Each discussion week has its own forum, with the chapters to be discussed included in the forum’s description. 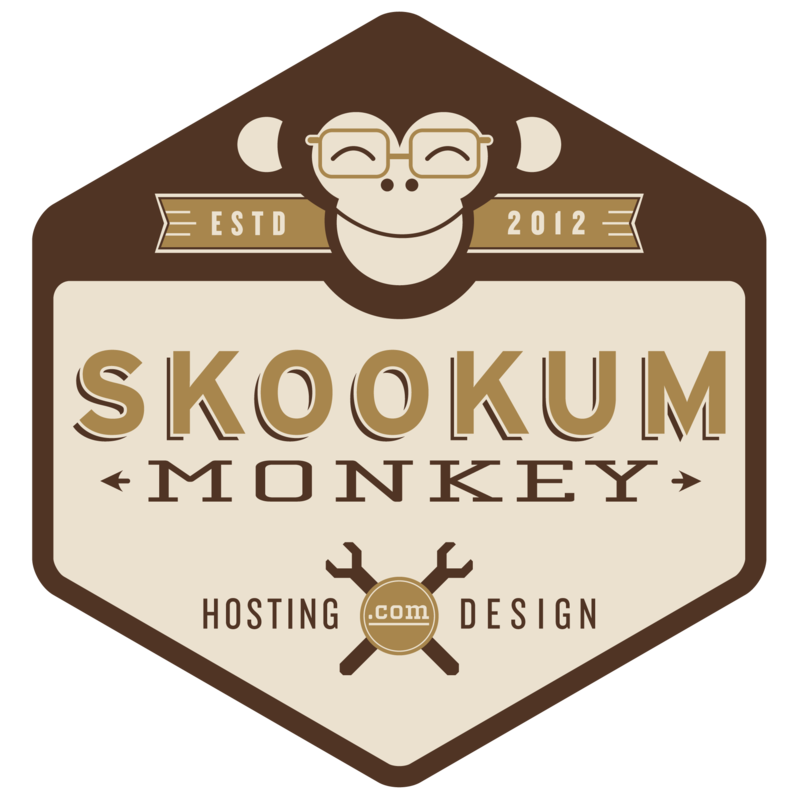 The forums will be closed until the date specified for each week. Once they are opened, they will stay open. Also, if you are not aware, you can subscribe to each forum and receive notifications whenever a new topic or reply is posted. You will see the “subscribe” link to the right of the forum link breadcrumb. Remember, anyone can start a discussion topic and anyone can respond. Participants will receive points every time they start a discussion topic and respond to a discussion topic. These points will lead to ranks. Also, the first time I see you respond to a discussion topic, you will be awarded the special January Book Club Badge. You can find out more about the ranks and badges here. Without any further ado, the reading schedule for January 2014! At the bottom of this post, you will find a handy-dandy Google Calendar with the important dates, allowing you to add it to your own calendar. If you click on each event, you will see more detailed information. WEEK 1 – Read the chapters listed below between January 1 – January 4. Discussions start January 5. WEEK 2 – Read the chapters listed below between January 5 – January 10. Discussions start January 11. WEEK 3 – Read the chapters listed below between January 11 – January 17. Discussions start January 18. WEEK 4 – Read the chapters listed below between January 18 – January 24. Discussions start January 25. Finally, starting January 26, you can discuss the novel as a whole in this forum. One more reminder, on January 15, 2014, a new Google spreadsheet will be created for people to input their suggestions for March’s book. Voting on March’s book will begin on February 1, 2014. You can read the full schedule here. 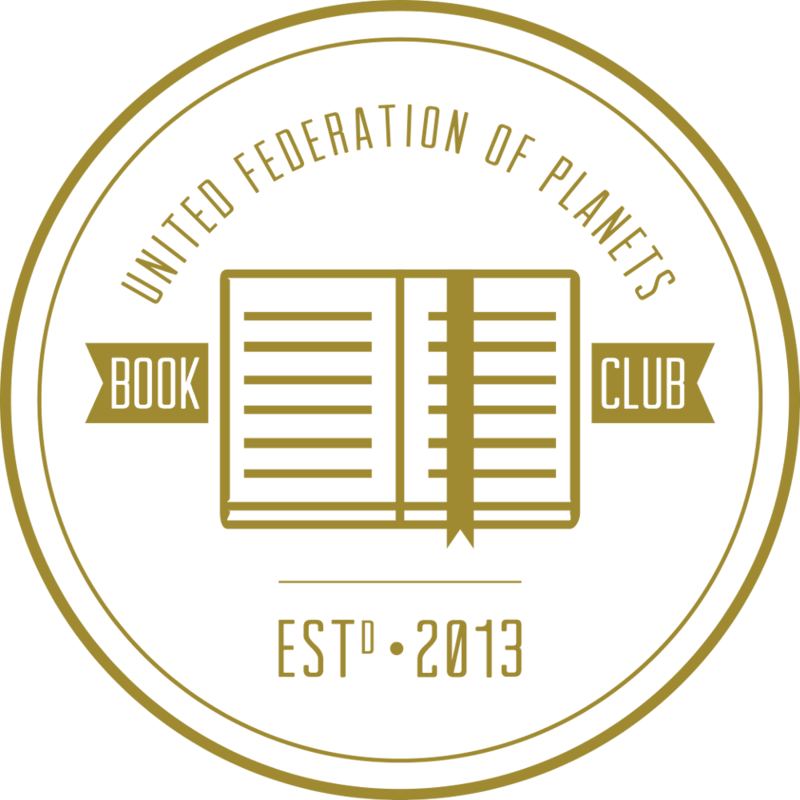 United Federation of Planets Book Club logo commissioned from Matt Schubbe.